When I think of prunes, I always have to think of Louis Litt from the show ‘Suits’ because he likes to drink his “prunies”. 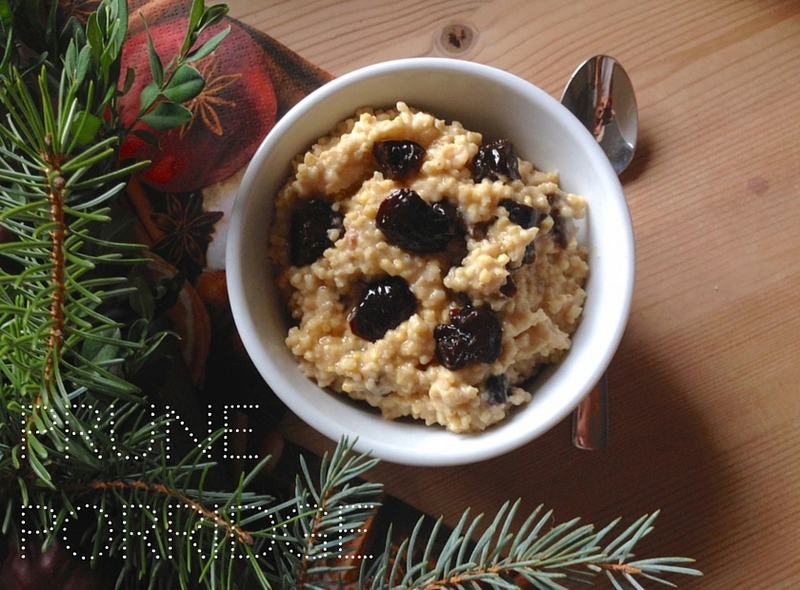 This warming winter breakfast incorporates prunes in a different way, but I’m sure Louis would enjoy it equally! 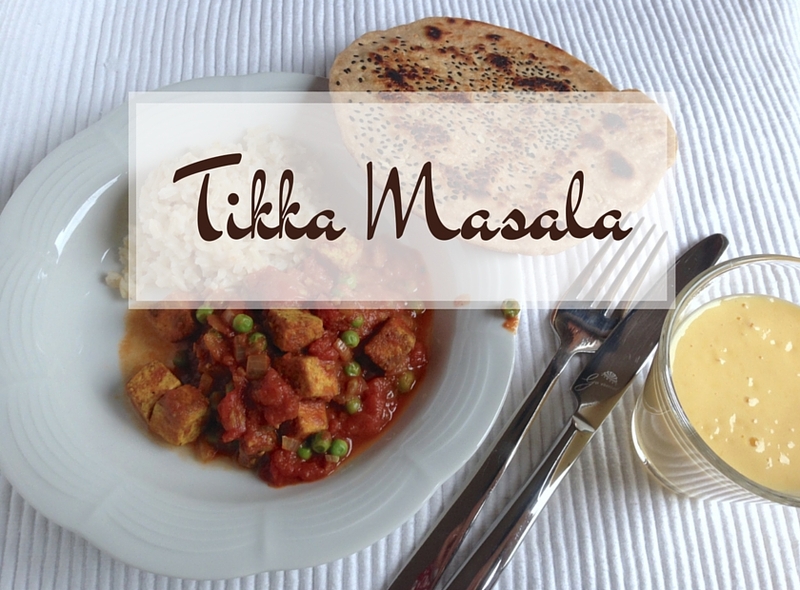 Two weeks ago I posted the recipe for a delicious Indian curry. 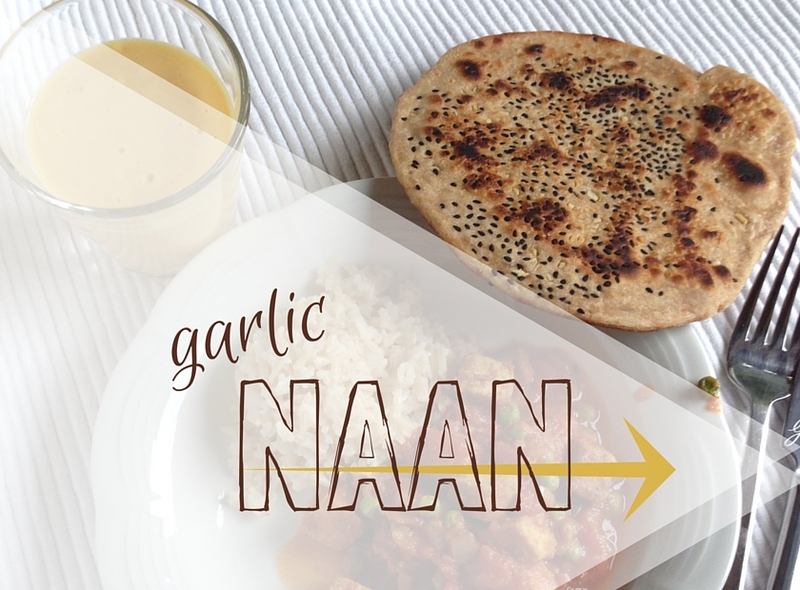 As promised, here follows the recipe for the garlic naan that I made to go with it. I understand if you’re hesitant to make your own naan, but it is much easier to make than I had expected and it’s definitely worth it!! Store-bought naan just cannot compete with the homemade version in the slightest! There is something about Indian food that I find extremely comforting. Just having a big pot of warm curry with rice and some naan makes me pretty happy, especially on these colder days. We have had about a week of winter with snow & colder temperatures here in Germany, but it has gone back to fall now with about 8°C and rain.